Herpes zoster is an unwanted infection that can hit mature people. The cause is varicella. You know it as the chickenpox virus. In many, an incomplete immune response to the initial exposure leads to a local infection in a nerve. The common name for herpes zoster is shingles. This incredibly painful condition often goes away on its own. Problem is, a small number of people don't completely recover. The damaged nerve then causes intense pain indefinitely (post herpetic neuralgia or PHN). This is a terrible way to suffer. And conventional medicine doesn't have much to offer but drugs and creams that give temporary relief. I'm interested in getting rid of the pain completely. And you can do it. I've treated several dozen people with oxidation during an attack. It goes away quickly and we haven't seen PHN in the people I've treated with oxidation. Unfortunately, oxidation might not be readily available to you. But a new study has good news on a therapy that's more readily available. It's hyperbaric oxygen (HBO). 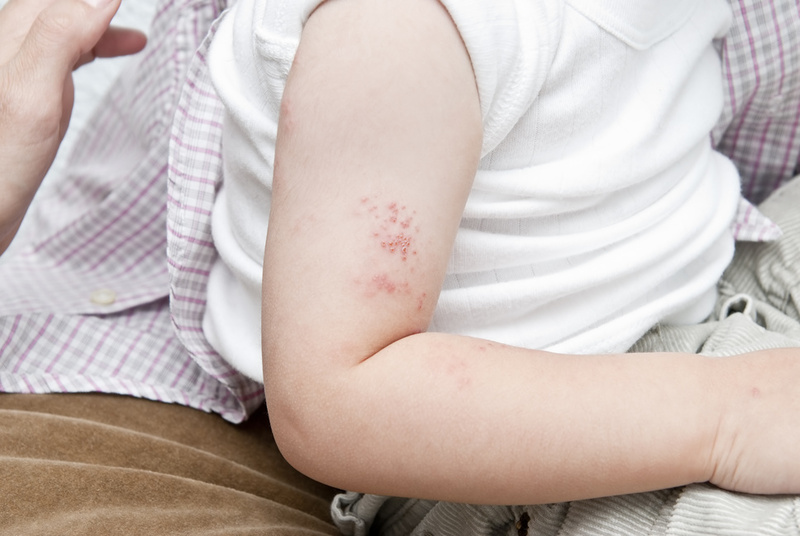 This study followed 68 people with acute zoster. The researchers divided them into HBO treatment and control groups. They gave both groups the routine allopathic drugs for zoster. The results are telling. The placebo group (drug only) had long-term healing efficacy of 81.25%. The HBO group had 97.22% efficacy. That translates to much less healing time of the blisters, less pain, less depression, and most important, less incidence of PHN. I'm thrilled with this report for several reasons. It shows that doctors should use HBO with more infection indications than just osteomyelitis or flesh-eating bacteria. It's lunacy that people are dying or suffering from infection when we know that oxygen delivery to your immune cells is the most important part of your immune defense. In fact, in mounting a defense, your white blood cells' consumption of oxygen goes up by 100 times. I sometimes don't understand the brains of the so-called experts. I tout oxidation - ozone, ultraviolet blood irradiation, and hydrogen peroxide therapies. These are magnificent at activating your immune system and encouraging more oxygen delivery. If you have herpes zoster, and can't get to an oxidation expert, please look to HBO. Post herpetic neuralgia is really nasty. While conventional medicine can't cure it, we do get good results with this condition. But it's far easier to prevent than treat it. If you don't have one near you, HBO for infection is a terrific alternative. Hopefully the doctors at the HBO center will be open to treating conditions other than the ridiculously few that the FDA has "approved." REF: Undersea Hyperb Med. 2012 Nov-Dec;39(6):1083-7.